Take and print the perfect pictures. 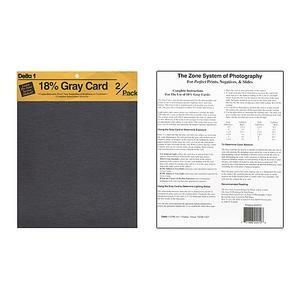 The Gray Card is specifically manufactured for the photographer and printer to aid in determining exposure, lighting ratios, and color balance. 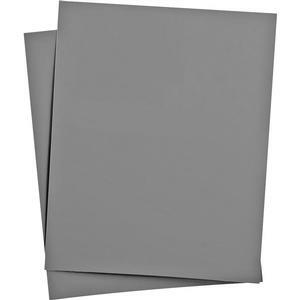 The Gray Card is manufactured to be neutral gray on one side. The gray side is designed to reflect 18% of the light hitting it. On the other are instructions covering the Zone System of Photography - " For Perfect Prints, Negatives, & Slides"
Light meters and camera meters are calibrated to average the light reflecting off a scene so that the film will record the scene as average. 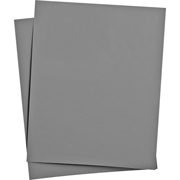 The average scene will reflect approximately the same as a gray card or 18%. However, if the scene is not average, it is necessary to make an adjustment to the setting of your meter. This is the time to use your gray card. It will help you determine the proper exposure adjustments.